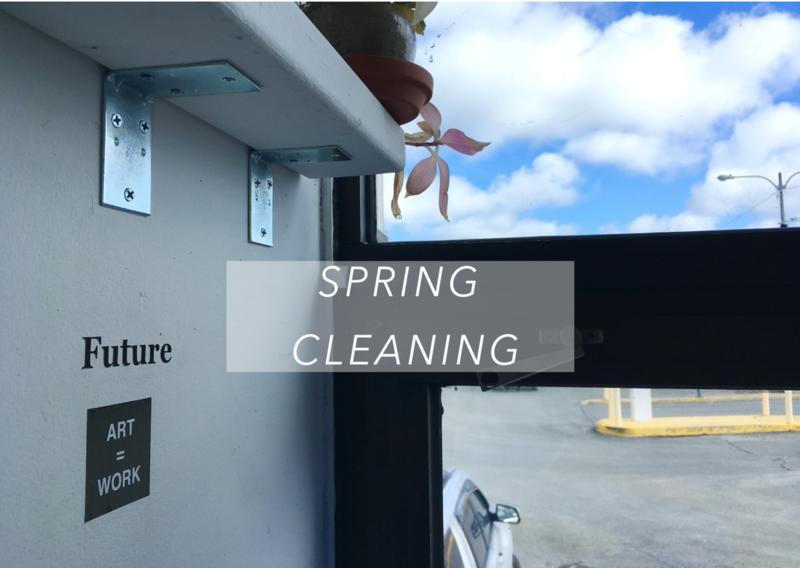 Spring Cleaning at EE means two things: we are making big changes to the space to make it shiny and new, and we need volunteers! If you have a few hours over the next few weeks to help us out (particularly with an exciting new library space ) please email us at gallery@easternedge.ca to let us know! But for now, make sure you mark your calendars for the events we are still hosting! Be sure to like the Eastern Edge page to stay up to date on all of this excitement, and share it with your friends. We can’t wait to show you everything we have planned for the space, and for our incredible upcoming programming!